In the last few months I have visited Athens twice on assignments. The first time was an assignment for Virtuoso Life Magazine, in which I shot the Night and Bar scenes in the Greek Capital, and the second time was for Conde Nast UK, in which I shot some of the city’s new spots. While I’m writing these words, I am planning my third visit to Athens. 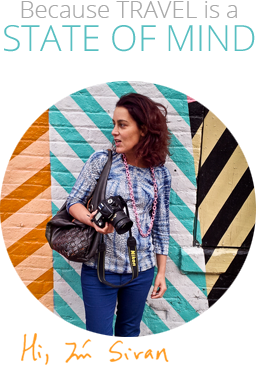 This time it is a shoot for an in flight magazine. Stay tuned. Being in Athens on assignments for two of the trend setters magazines, was a sign for me that the city is ‘on the rise’, getting trendy, and soon, will be packed with tourists. For a lot of people Athens serves as a stop – over before flying to one of the Greek Islands, but if you are already planning a trip to Greece, I highly recommend to spend a few days in Athens and explore its culture and city life. 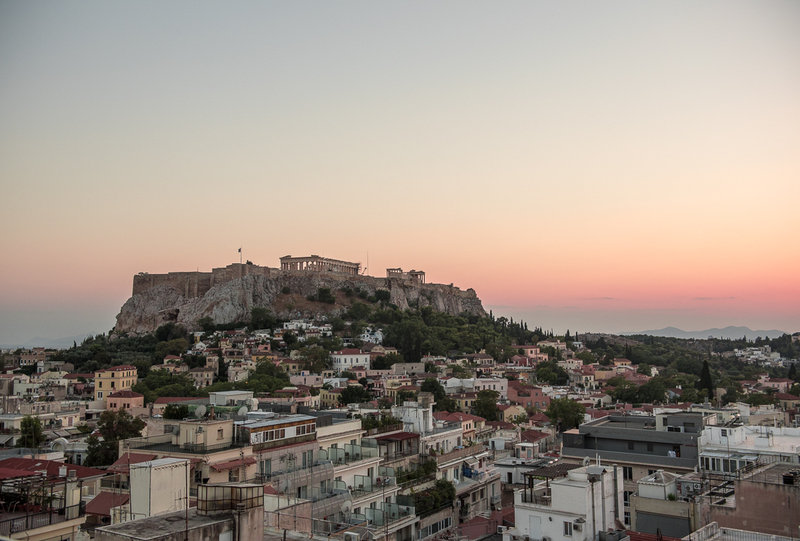 Recently, Athens is being praised as the “New Berlin” since artists and curators from Europe are moving in, attracted by what is considerably a cheaper cost of living, edgy nightlife and a vibrant and upcoming cultural scene. 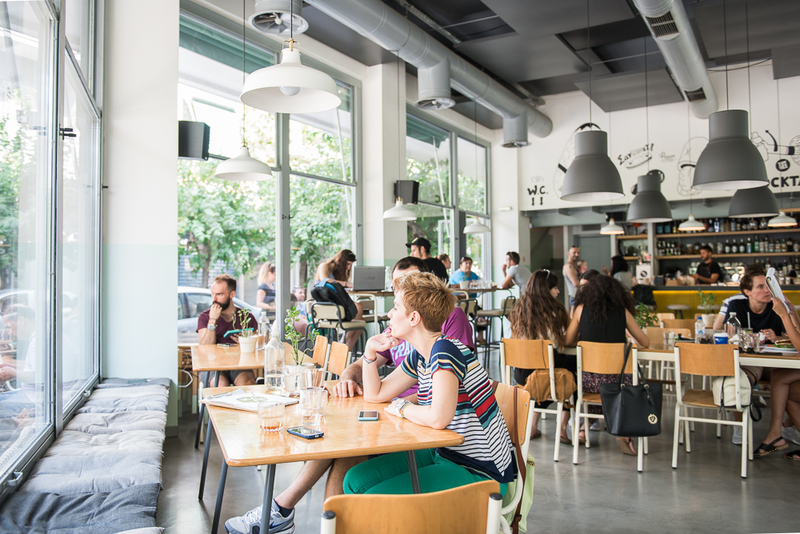 Even though much has been said about Greece’s recent economic troubles, you hardly experience it in Athens. From Kolonaki, Athen’s affluent neighborhood, to Plaka (which is more touristic) the local Athenians fill the sidewalk cafes and restaurants and pack the city’s bars. 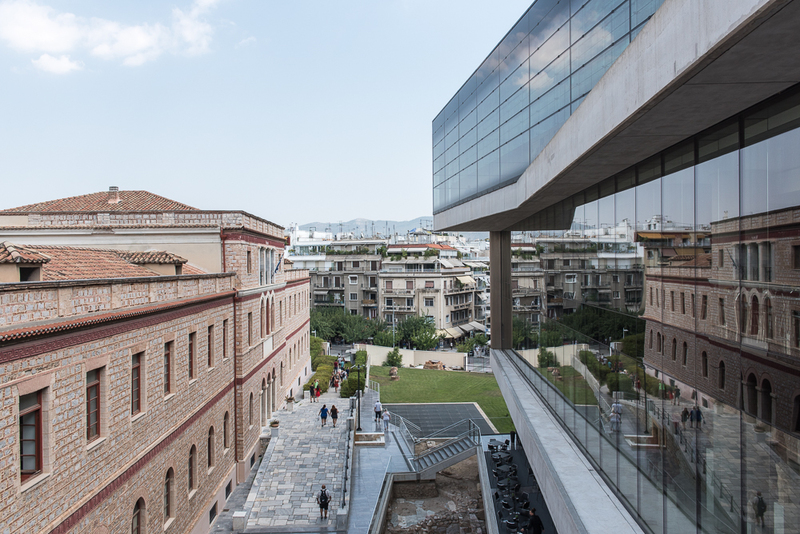 Very recent, the Art scene in Athens got a boost with the 630 million euro Starvos Niarchos Foundation Cultural Center, which hosts the National Library of Greece, the Greek National Opera and a huge park around it. 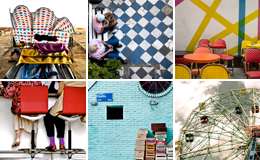 There is a new wave of creativity in the city, not only in the Art scene, but also in the culinary and hospitality scenes. 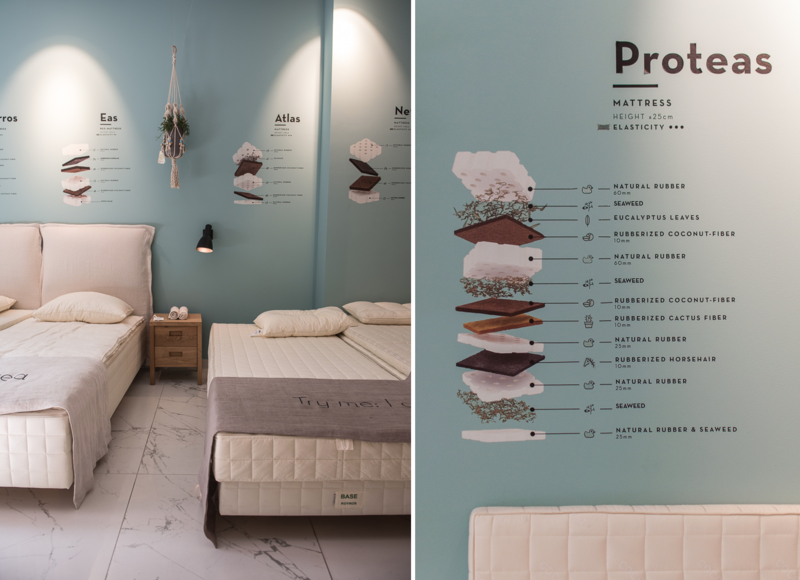 Imagine stepping into a hotel and choosing any kind of mattress you want to sleep on? 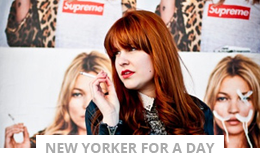 Sounds like the best deal for me. 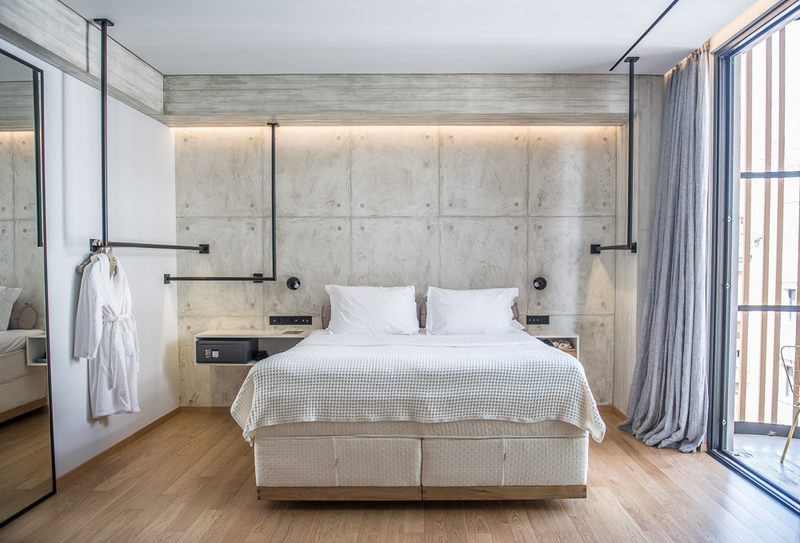 The Greece’s premium mattress company, CocoMat has opened a 4-star hotel in Kolonaki, Athen’s upscale, wealthy and chic neighborhood. The hotel is located above the mattress store, where you can buy your customized mattress, bed sheets, pillows and other bedroom’s accessories. The hotel’s motto ‘Home is where your Bed is’ describes well the benefit of choosing the kind of mattress you want to sleep on. 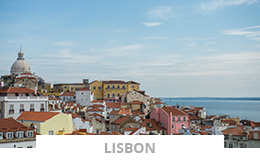 Beside comfy beds and relaxing experience, the hotel also offers a great and rich breakfast and a nice rooftop with a wide city’s view. 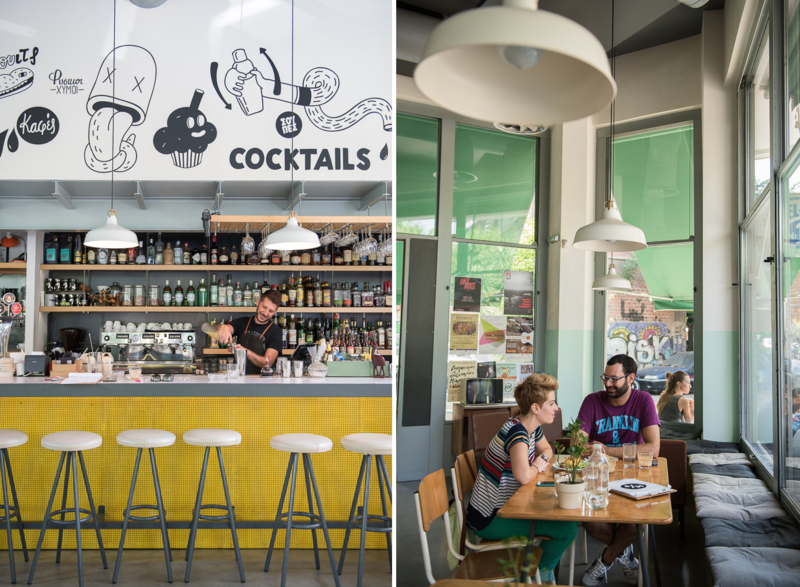 Bel Ray Bar is a great hipster-ish brunch spot in Koukaki, the new art and nightlife district in Athens. 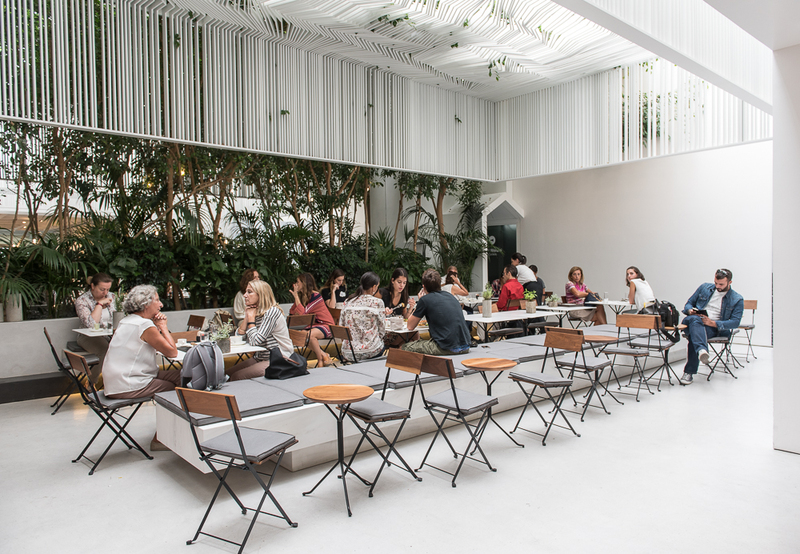 What used to be a car-repair shop, is transformed into a bright space filled with wooden chairs and tables, indoors and outdoors. 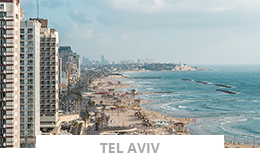 On a Sunday you can find party-goers who just woke up and need a caffeine shot, young families who want to have a lazy breakfast where the kids can run around, and some locals who are just happy to have an open place so close by. The menu can vary; from an Asian-Thai food to Croque Madame toast with a twist. I can swear I had the best frappe there, which made it worthwhile to hassle all the way there. 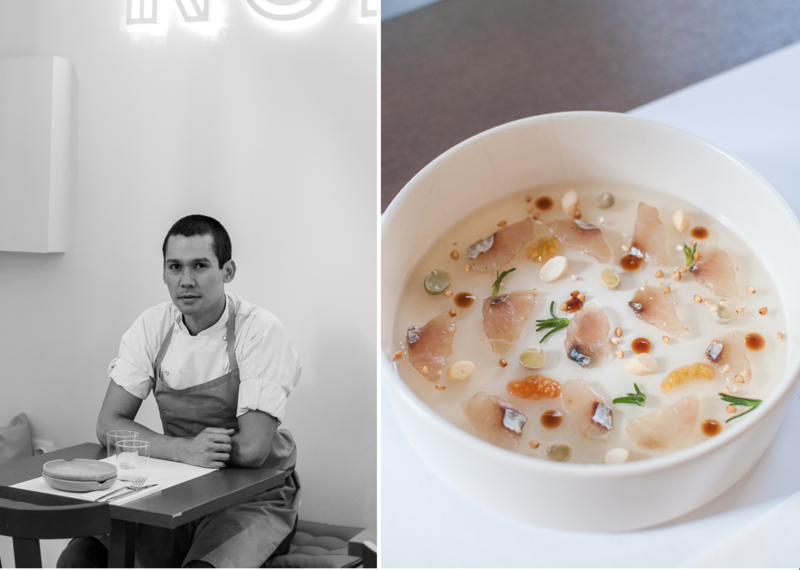 Nolan, the Greek – Japanese fusion from one of the city’s hottest young chef Sotiris Kontizas, is a small cornered restaurant but with a long waiting list to be seated. With a Greek father and a Japanese mother, Sotiris has developed his own hybrid cuisine such as soba noodles with smoked salmon and tahini, shrimp and anchovy in rice paper, or mackerel with smoked bacon and beans (picture below). These unique combinations and flavors granted this little joint a great reputation and popularity among the restaurants in Athens. During one of my strolls in Plaka area, I came across an interesting and colorful Bar, called Bretto’s. I made myself a mental note to come back during the evening hours, when the bar is more alive. And indeed, it was worth it. 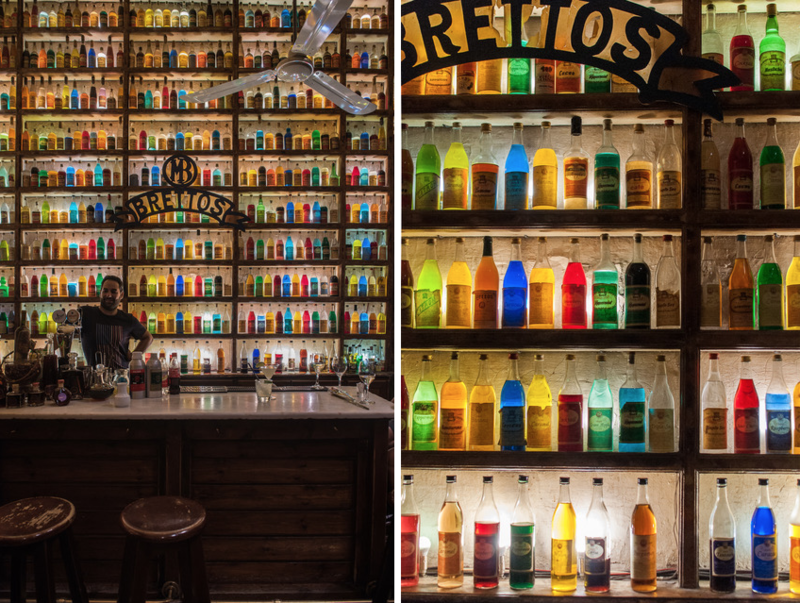 With an impressive bar back illuminating hundreds of colorful bottles, this bar is also the oldest distillery in Athens. They have created their own ouzo since 1909, and some types of ouzo are sold only there and nowhere else. 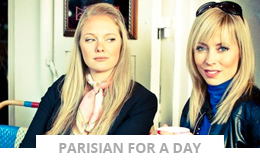 Beside that you can try raki and brandy or try a wine tasting during the day. If you can choose and plan, have an after dinner drink at Bretto’s. 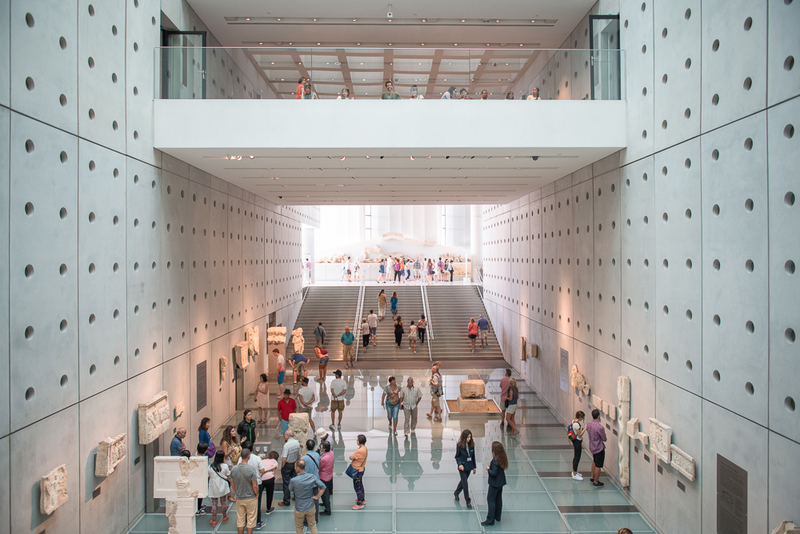 The Museum of Cycladic Art holds over 3,000 crafts of Cycladic, Ancient Greek and Cypriot in the galleries of the museum, over four floors. 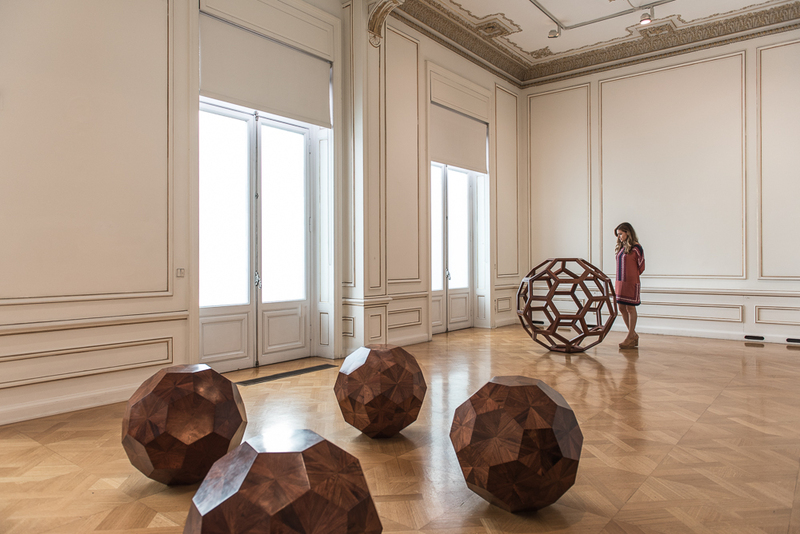 One of the museum wings hosts temporary exhibitions (when I’ve visited there was an Ai weiwei exhibit) and the museum has recently gone under light constructions in the cafeteria and the book and gift store. 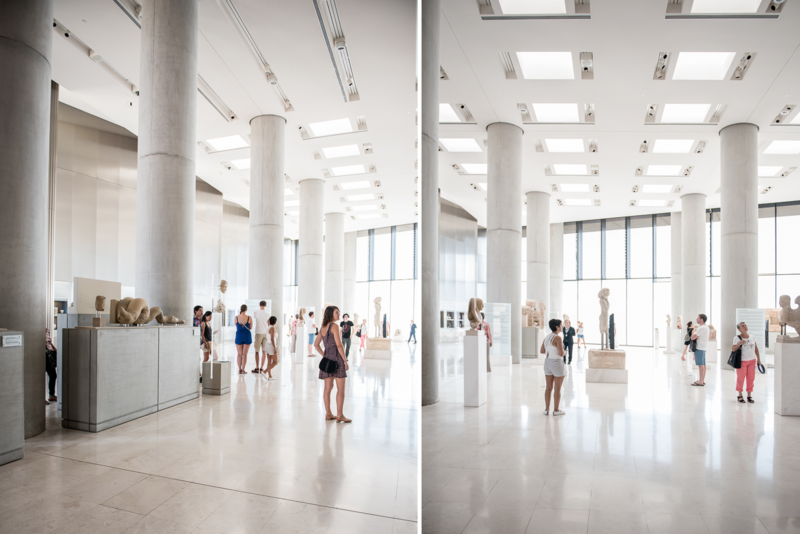 The Acropolis Museum is a must, when visiting Athens. It is like being in New York and not paying a visit to the Metropolitan museum (in my opinion). It is an archaeological museum which holds and houses the findings of the archaeological site of the Acropolis and its surrounding slopes. I highly recommend to dedicate a full day visiting the Acropolis site (get a guided tour if possible) and then pay a visit to the museum. 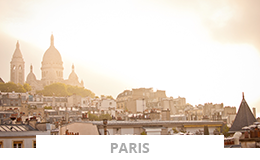 These two sites compliment each other perfectly. It has been a while since I read some of the Greek Mythologies, but visiting the museum made me feel as walking inside of a Mythology book. You don’t have to go all the way to Lesvos in search of healing mineral springs. 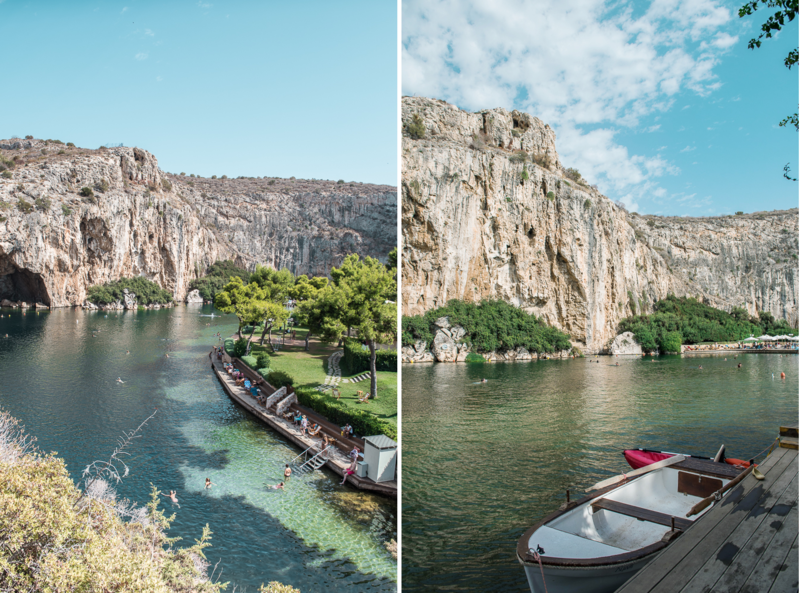 There is one only 30 minutes car drive from Athens, called Vouliagmeni Lake. The lake is well known as a thermal natural spa, rich with minerals such as potassium, lithium, calcium, iodine and more. These minerals are known for relieving bone and muscles pain, help with skin problems and other dermatological diseases. The beauty of this lake is mostly by its green water color and its surroundings of bare cliffs. We spent half day there on a Sunday. The lake is surrounded by beach chairs and umbrellas and there is a cafe-bar-restaurant that serves great food. 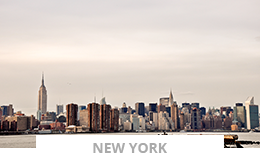 We wanted to feel like the locals who treat themselves for a gateway from town.